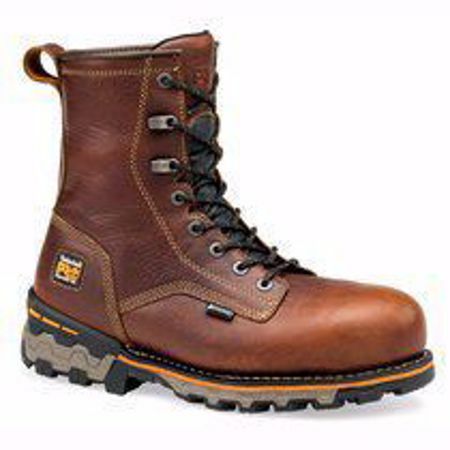 The Timberland PRO Boondock 8 Inch Non-Slip Waterproof Work Boot 1113A is built with a premium waterproof leather upper. This durable work boot is built in an 8 inch height, and offers a mesh lining with antimicrobial treatment for odor control. The boot comes with a fiberglass shank for structural support for long hours on the job site.